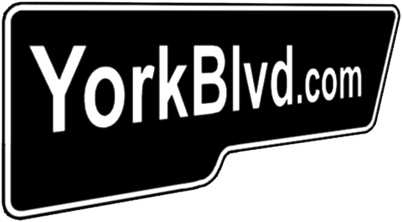 YORK BLVD. Store | YORK BLVD. White print on black shirts. Heavyweight, 100% preshrunk cotton. 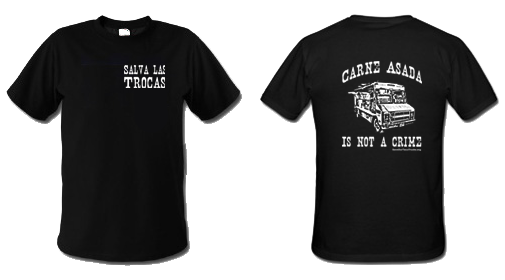 These shirts are now officially collector’s items from the Great Taco War of 2008. 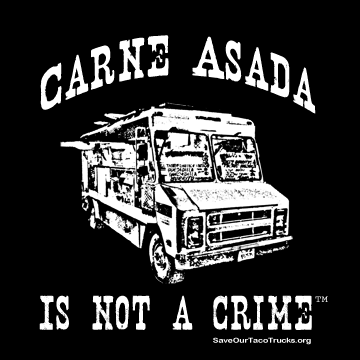 Check out our limited reprint HERE. 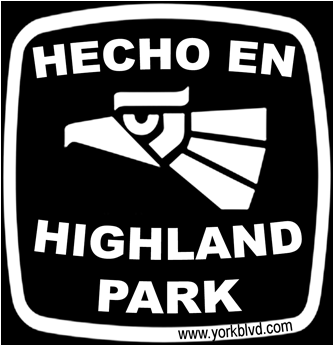 Get your HECHO EN HIGHLAND PARK stickers here! Just 50 cents for 2. 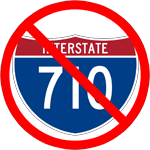 Stickers are high-quality vinyl, suitable for indoor or outdoor use. We’ll even pay for the stamp to send the stickers.